Avalanche Boarders is an approachable association for everyone interested in boardsports. 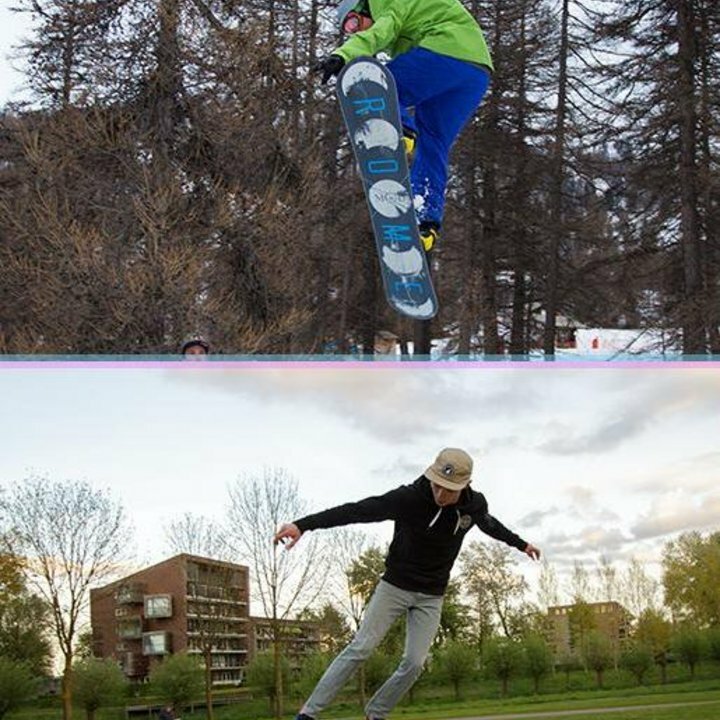 We organize activities regarding snowboarding, skateboarding, longboarding wavesurfing, wakeboarding and more! Every year we have at least one snowboard vacation to the mountains and two longer wavesurfing trips abroad. Having zero experience with boardsports is not a problem at all, because Avalanche has enough practiced members who gladly share their knowledge and like to help you out. As a member of Avalanche Boarders you are guaranteed to have a nice combination of sports and fun. Every Wednesday evening we go have a beer at Kafee Aloys. Besides that we organize theme parties, movie nights and other fun activities.